One of my Halloween costumes this year was Tacocat, so based on that, I think it's obvious that I am kind of obsessed. Laying on the floor, in too much pain due to riding the "Crimson Wave", but still worming about to Tacocat's killer tunes is something I've been doing for a handful of years. When I first heard of them I was instantly sold. 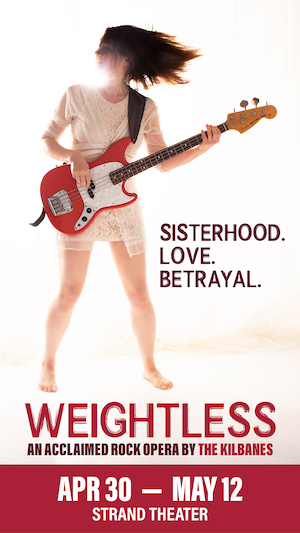 1) Their band name is a combination of two things I love (tacos and cats are the best) and 2) Their music is more than just well put together and fun, but the lyrics are constantly packed with witty feminist remarks. Lately Tacocat has been getting a lot of well deserved press about being involved with the Seattle Feminist Punk scene, and they are bringing it down to SF on December 9th. Here's to hoping they will also play some new songs from their new album that has been rumored to come out eventually. 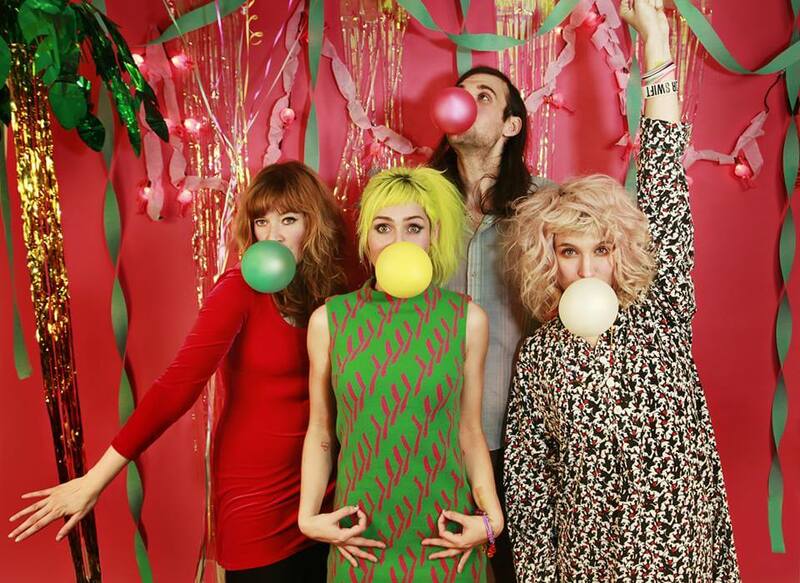 Tacocat will be opening for Sallie Ford, and local bubblegum babes Pookie & The Poodlez will be kick off the show. It's a dream come true. I will probably make use of my halloween costume again to make it more of a dream come true. Social Work - "Funny Dancers"